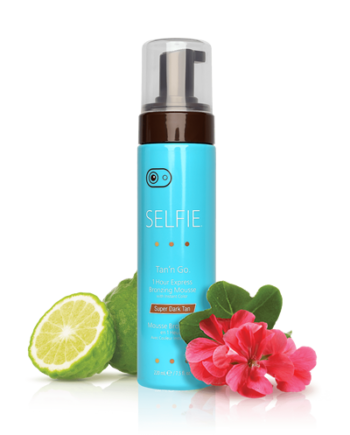 The complete range Selfie® collection of wash-off and self-tanners contain salon-tested, perfect coverage sunless tanning ingredients combined with precisely balanced skin nutrients. 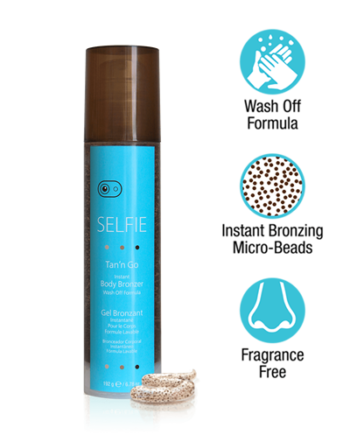 They are formulated with a patented odor reducing fragrance technology that gives you a beautiful, healthy tan with no self-tanner smell. You get fast results, as your tan will gradually deepen during the next several hours. To apply self-tanner for the most natural-looking result, follow our expert tanning tips. 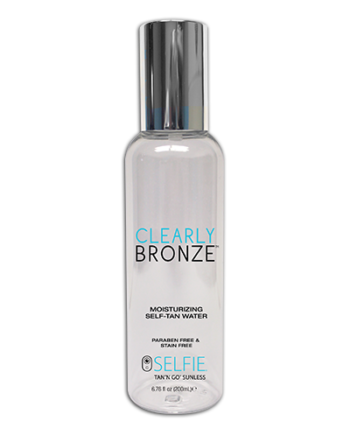 Exfoliate and moisturize before you apply the self-tanner. The better condition your skin is in when you use the product, the better your results will be. Your skin is your canvas, so make sure you prepare it properly. 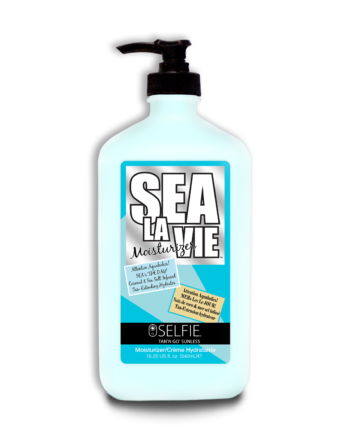 The new cells exposed by exfoliation won’t shed as fast, and your tan will last longer. You don’t have to apply self-tanner in the order below, but you should apply it to your arms and hands in the order described. 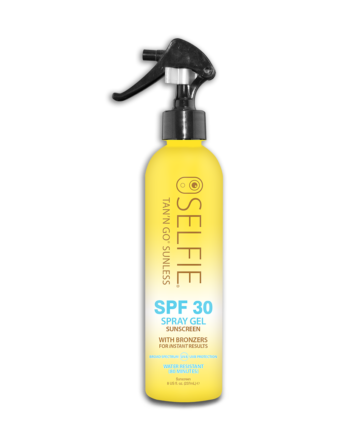 Arms: Using a tanning mitt, apply self-tanner from the shoulder down your arm, back up to the edge of your shoulder and around the back of the shoulder as far as you can reach. 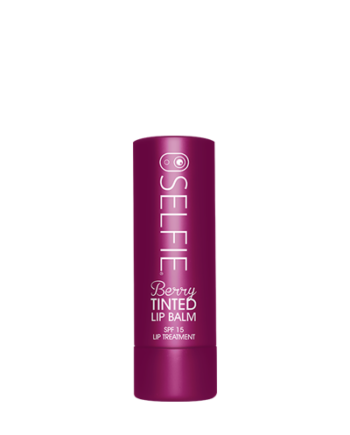 Using about 5-10 ml of product at a time, apply to the rest of the arm and blend around the wrist. Avoid the heel of the hand. Hands: Once you have tanned your arms, use the product left on the mitt to tan the back of your hands and the top of each finger. Avoid the cuticles and nail bed. Wipe the knuckles with a damp cloth so that these areas won’t look too dark. Feet: Apply self-tanner to the tops of the feet and blend halfway down the sides. Use a dry cloth to wipe away tan lines and create a natural finish. Work away from the nail bed, up the foot, and blend at the ankle. Voilà! Perfect beach feet. Legs: Begin at the front of your ankle and apply up the leg in long circular movements. Make sure you remember to apply self-tanner to the back of your legs. When blending self-tanner around the ankle, stay away from the toughest skin and make sure the area where the leg and ankle meet is well-blended. Wipe excess product from the ankles and knees to ensure a natural finish. 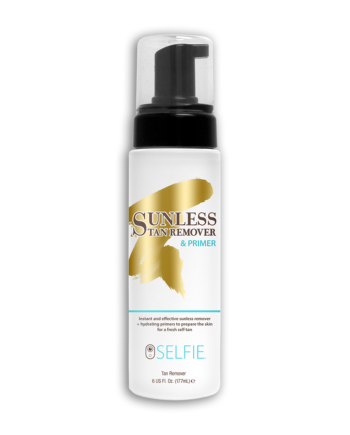 Face: Mix a little moisturizer with your sunless tanner and apply to the face and neck. Blend down chest and décolletage. Back: If you’re self-tanning on your own, use the self-tanning mitt to help you reach the harder-to-reach area of your back, or get a friend to help you. For the lower back, turn the mitt around, so that the “palm” is on the back of your hand. This will give you a better angle for applying product. Don’t apply too much self-tanner at once. 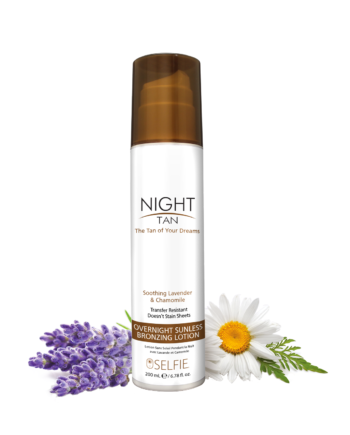 The color develops over time, so if you wish to deepen your tan, re-apply the self-tanner over the area over several days. If you go too dark, your tan may end up looking fake. By applying gradually you will end up with a darker, more natural looking tan. Make your glow last by applying moisturizer twice a day to help extend the life of your tan. You can use our Gradual Tanner with 24-hour Continuous Moisturizers to top off and maintain your tan and keep your skin hydrated.